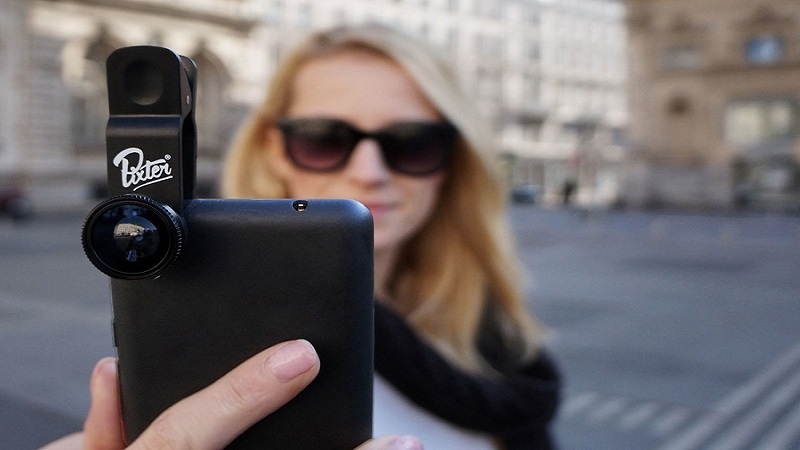 A lens to turn your Smartphone into a professional camera Very simple to use, the Pinxter lenses propose to turn your Smartphone into a real pro camera. And in truth, does it work? Manufacturers of smartphones are placing more and more importance on the quality of the photo sensor of their models. And even photo sensors, since there are more and more often two, as is the case on the last iPhone 7. Besides that, we can also quote Huawei, who collaborated with Leica for his P9 And Mate 9. Nevertheless, this is not enough to put your SLR camera in retirement – and fortunately! This is where Pixter comes in. 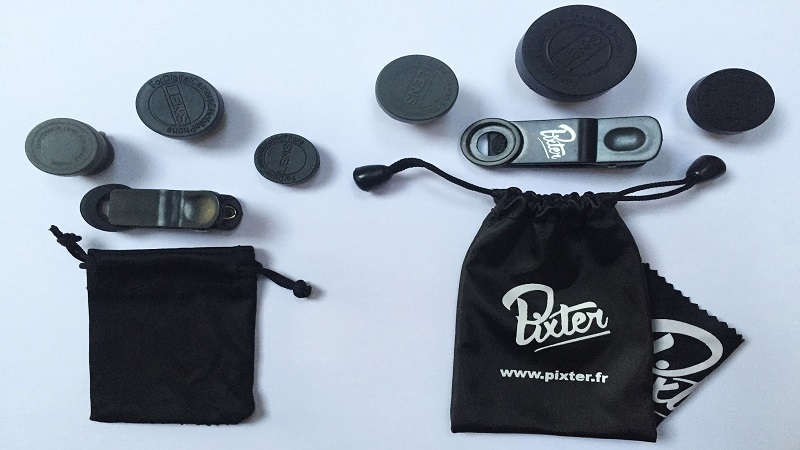 Pixter is a young French shoot that offers a whole lot of accessories for Smartphone. These include tripods and lenses. Take all the paraphernalia to take pictures worthy of the cliches made with a real beautiful device. Read Also: What If Instead Of The Computer Or TV You Use a Projector To Enjoy Movies? It is precisely the Pixter lenses that we wanted to test. Very simple to use, these adapt on all smartphones (with or without shells). And there’s something for everyone. Wide-angle, telelens, polarizing filter, fisheye and macro. Our test will focus on these last two models. 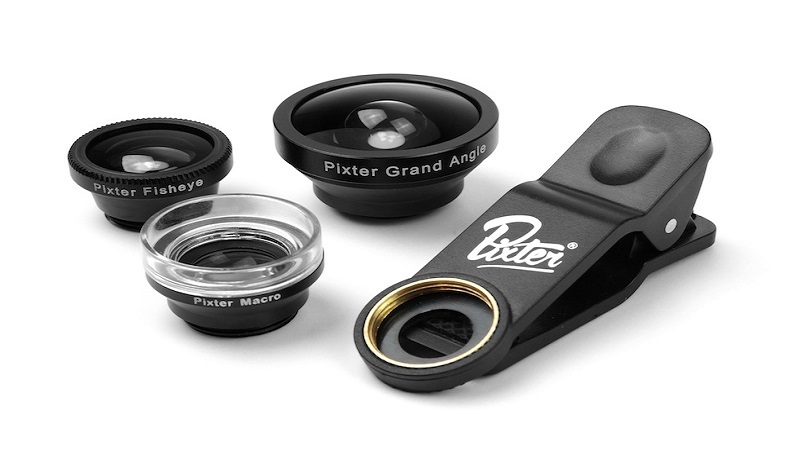 To install your Pixter lens, it’s simple: just put the clip on the lens of the camera (making sure not to obstruct it). Then, it remains only to screw the lens and the turn is played! 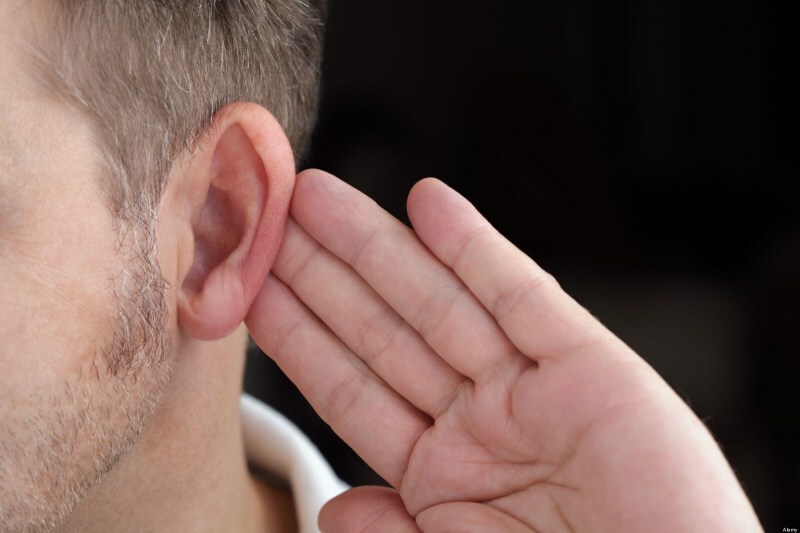 Be careful not to over-force the risk of moving the clip and having to repeat the operation. The first objective tested is the Ultra Macro, installed on an Honor 6. 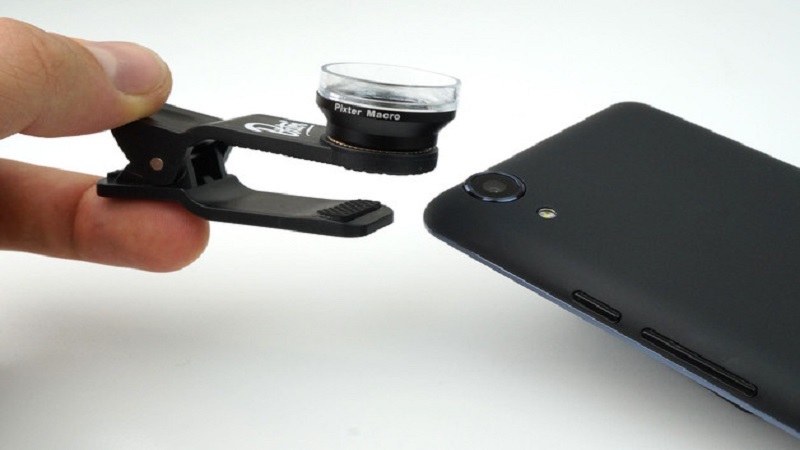 This one offers an x6 magnification to the sensor of your Smartphone. Pixter compares it squarely with a microscope that would allow photographing a snowflake, an insect or a drop of water in its smallest details. In the absence of snow, I fell back on more “concrete” objects such as a book, a jewel or a vinyl. Fixed, inanimate objects. Because if the Ultra Macro Pixter allows to take very close-ups, we must approach very closely. And as much you say that the cute little insect or your nice purring cat will have 100 times the time to get the trunk before you have had time to trigger. This objective will be perfect to take a flower budding in close-up. Definitely less to immortalize the bee that the butane Pity. The fisheye is this wide angle lens that offers 180 degree vision. This results in a more or less important image distortion, which may give the impression that the object being photographed is all round. The real professional fisheye lenses that one fixes on his camera can give spectacular results. And at this little game, the Pixter fisheye offers quite convincing results. There you can have fun drawing a picture of your cat or a Christmas ball (yes, it’s seasonal). But it is obviously with pictures of landscape or with nice selfies outdoors that this goal takes all its meaning. In the end, the goals offered by Pixar can bring a real plus to your Smartphone. On the other hand, not all seem to be worth (and everything depends on the Smartphone you have at the base). The Polarizer and the wide angle do not seem to be the most attractive and the use of the Ultra Macro is limited. On the other hand, you have enough to let your creativity talk with the fisheye. 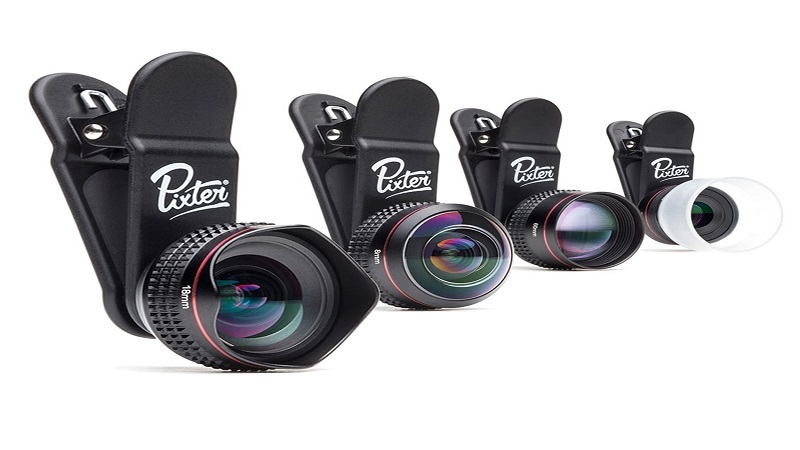 In addition, a new “Pro” range was launched at the end of a year, including the Pixter Telephoto (60mm focal length, optical zoom x2) and Super Fisheye (which allows images at 235 ° without a round Black, but with the distortion so characteristic of this style of shooting). On the price side, count 24.90 dollars for the basic objectives and 49.90 dollars for the Pro range. Correct rates that will help boost the photographic capabilities of your mobile. But will not replace (yet) your camera.